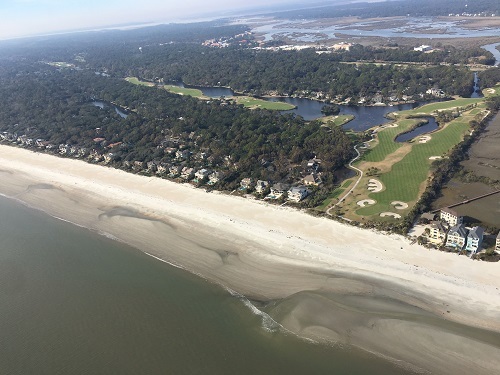 One of the most unique things to do while vacationing on Hilton Head Island is to fly above the island. With Hilton Head Helicopter Tours, you and your family will experience the Island like never before! From the second I walked into the building, I knew this experience was going to be educational as well as incredible. Linda welcomed me and walked me through the safety procedures of being on and around a helicopter. If you have any questions or concerns, don’t be afraid to voice them during this time. 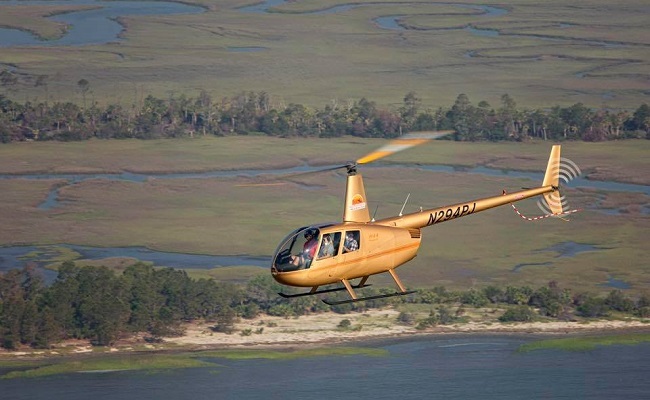 Hilton Head Helicopter Tours is currently in their 4th season showcasing Hilton Head Island. The owners of the Hilton Head Helicopter Tours are Lori and Isaiah Burch. Isaiah has been flying for 23 years and knows everything there is to know about his helicopter and the rules of the sky. They offer a variety of tours that include unique sights of Hilton Head, Daufuskie, Tybee Island and downtown Savannah by air. No other attraction on the island offers such breathtaking views and excitement! This unique type of tour has definitely been the most exciting and most adventurous tour of Hilton Head Island that I have ever been on. We began our trip by flying over the north end of the island, making our way towards the beach. After wrapping around the island, we went over the Cross Island Parkway and over Bluewater Resort and Marina! I was able to see the entire island and the ocean from the helicopter. Whether you sit in the front or the back seat, the helicopter has huge clear windows for everyone to enjoy the full experience. The views are unbelievable. Make sure to grab your camera but also enjoy the view. It’s not every day you get to see the ocean and Hilton Head Island from this perspective! Enjoy the video of my trip below. See if you can spot Waterside Resort and Bluewater Resort and Marina! 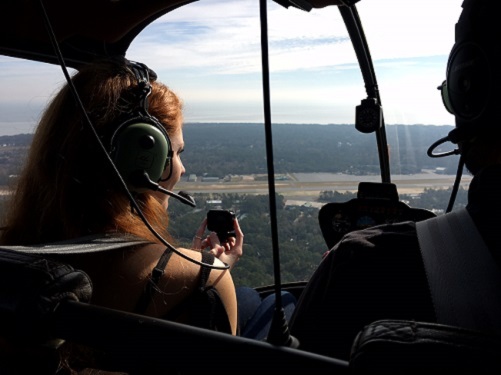 Use Promo Code: spin on your next adventure with Hilton Head Helicopter Tours to receive $10.00 off! 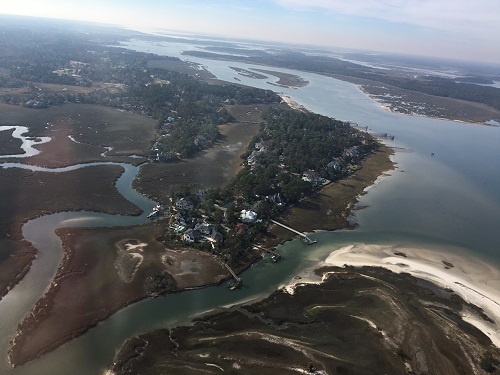 On your next vacation with Spinnaker Resorts, don’t forget to book an incredible journey with Hilton Head Helicopter Tours by calling (843) 505-7182 or visit www.flyhhi.com. Share your photos with us on Social Media!